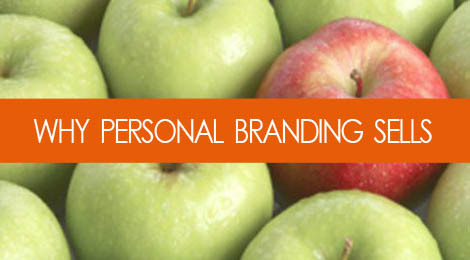 Q&A: What is Personal Branding, & Why is it Important to Job Seekers? Tags: career, job search, marketing, personal branding, shameless self promotion. Bookmark the permalink.